Animated dinosaurs, construction-themed adventure parks, a cruise in the Alps or a wild ride through the air: summertime means vacation time - and the best season for family outings. Those destinations where things are really moving are the most exciting of all. And technical solutions from Bosch Rexroth running in the background are often what powers them. Saarland, Germany, is home to the world's largest dinosaur show featuring saurians up to 20 meters long and six meters high. Using realistic animation, audiences can see how the giants moved several million years ago, even in exciting battles. 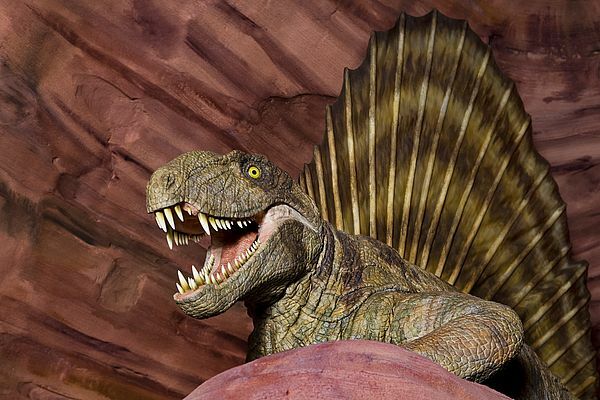 And the power for the dinosaurs' complex movements comes from a hydraulics solution from Rexroth. Heavyweights of a different type can be found on construction-themed adventure parks. This is where those who have always dreamed of driving a crawler excavator, wheel loader or other heavy machinery can turn their fantasy into reality. At different locations across Germany, men and women interested in construction sites can operate heavy equipment and move loads weighing several tons using the delicate precision of a joystick. The majority of the vehicles are equipped with mobile hydraulics from Rexroth. Those who prefer things somewhat smaller will feel right at home at the Miniatur-Wunderland in Hamburg, which boasts the world's largest model railroad. Over 900 trains at a scale of 1:87 travel on some 13,000 meters of track. 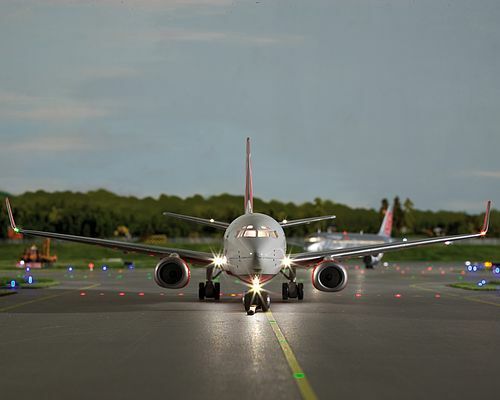 One particularly special attraction in this small world is a 120-square meter model airport. Linear Motion Technology from Rexroth drives the airplanes quietly and reliably as they take off and land. An excursion with an event cruise across Lake Lucerne promises an unforgettable panoramic view of the Swiss Alps. 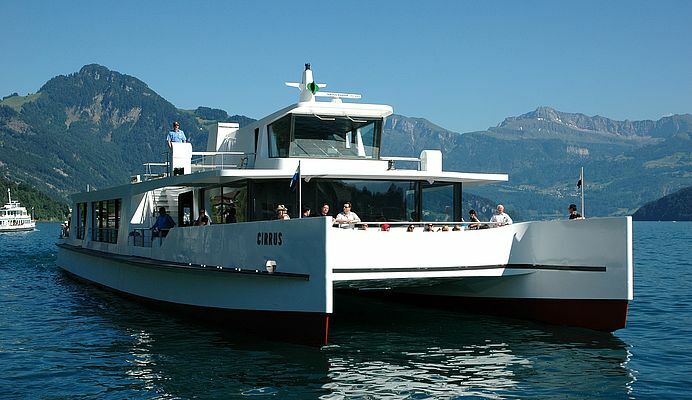 The MS Cirrus is the first catamaran on a Swiss lake. The twin hulls gives the ship an exceptionally wide passenger area with large panoramic windows. The captain drives the event ship, which was built at a Swiss shipyard, using a ship control unit from Rexroth that is also used on deep-sea vessels. Further south, the sun isn't the only thing drawing visitors to Italy. In the homeland of dramatic operas, world-renowned venues like the Milanese Scala or the Teatro La Fenice in Venice welcome their visitors. The modern stage automation of these tradition-steeped locations and their historical structures is made by Rexroth. At many amusement parks around the world, it is often technology from Bosch Rexroth that secretly ensures that the fun will be safe. And in the car on the way to the getaways and back, it's even fun to think about what else moves automatically - and where the drive technology from Bosch Rexroth will be encountered next.